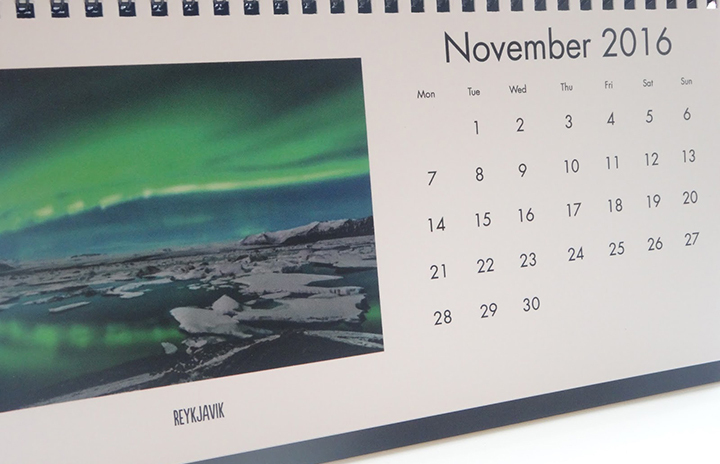 Prepare for 2016 with a personalised photo calendar. 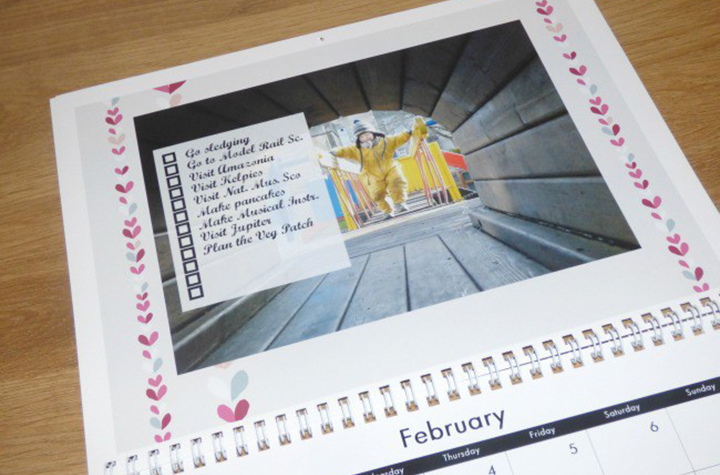 Here are our four favourite creative calendar ideas from guest bloggers. Hopefully these will help to inspire you to create your own. Welcome in 2016 with this colourful calendar. 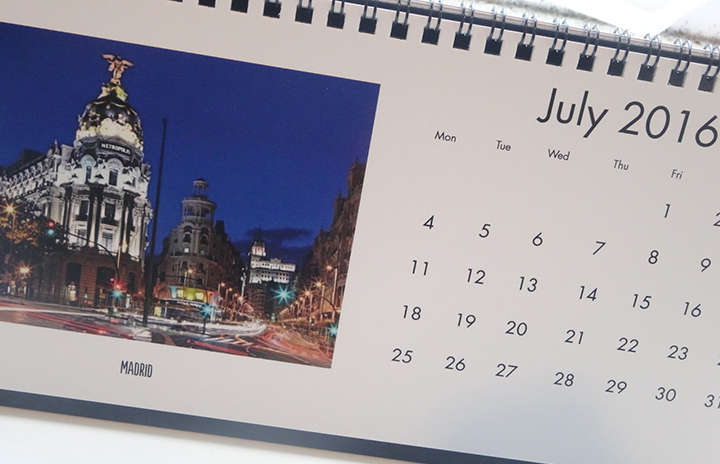 If you love travelling, then why not fill your calendar with your dream destinations like Laura did from LThornberry. With any luck it will help inspire you to turn these holiday dreams into reality!! Tick off your monthly goals and stay motivated this year with a bucket list calendar. Jenny from MonkeyandMouse has challenged herself with new bucket lists to complete each month. What better way to stay focused! 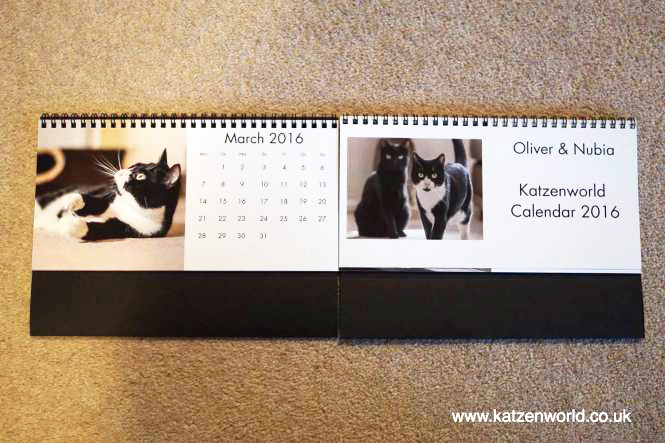 Fill up your calendar with your feline friends, like Marc from Katzenworld has done. What better way to purrrr-k up your day. 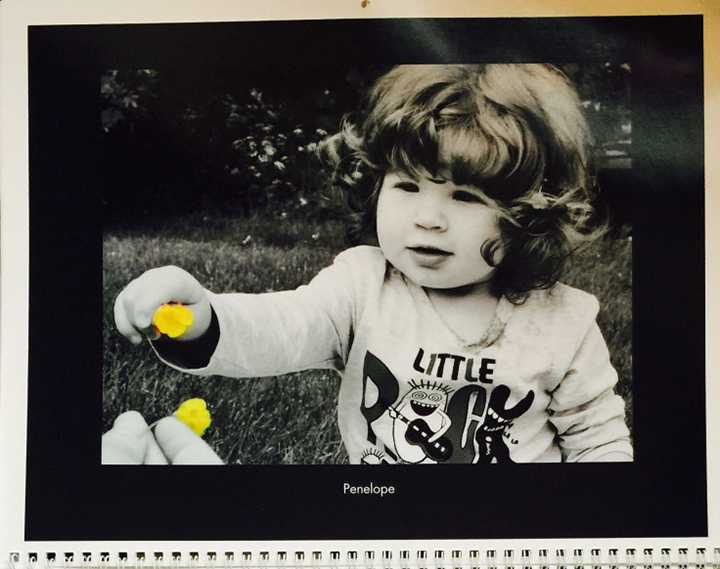 Gianna from BloodSugarEcmoMagik has made a statement with her 2016 calendar. Adding a splash of colour to a black and white photo really makes it pop, and makes each month a little more colourful. 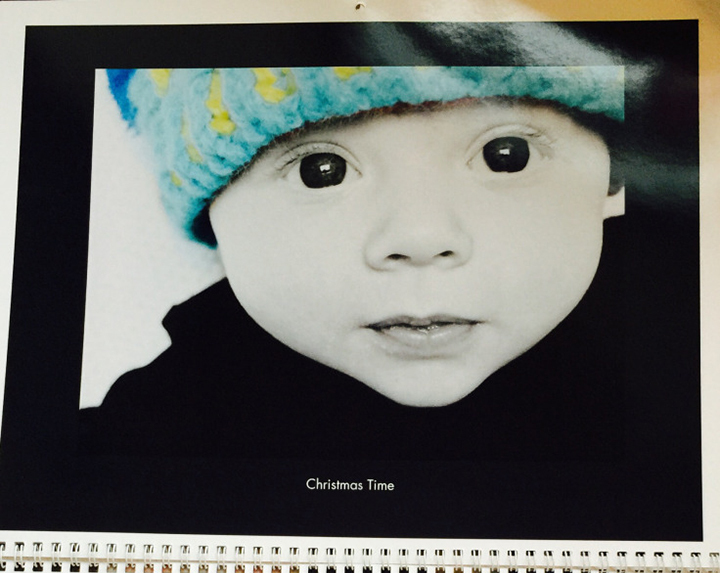 Tagged as 2016, 2016 calendars, 2016 personalised calendars, 2016 photo calendars, Guest bloggers, inspiration, inspirational gifts, New Year, personalised calendars, personalised gifts, Photo calendars, snapfish blog, snapfish uk, snapfish uk blog.